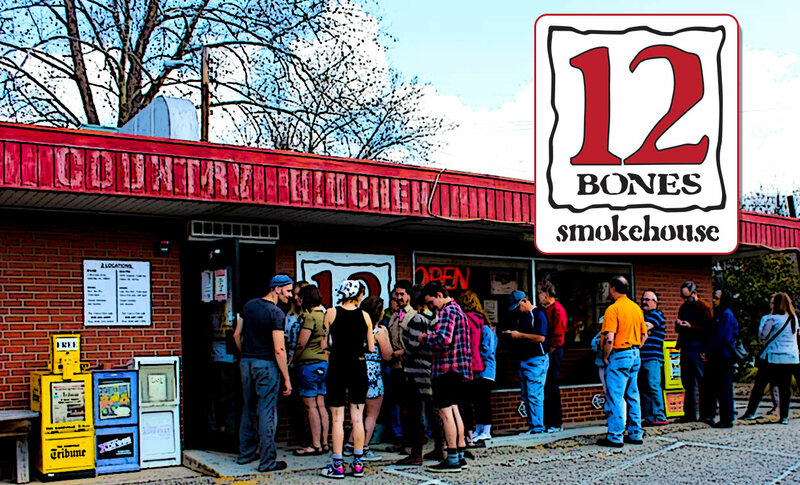 Black Mountain is a small town just a short drive from Asheville that is nestled in the Swannanoa River Valley. 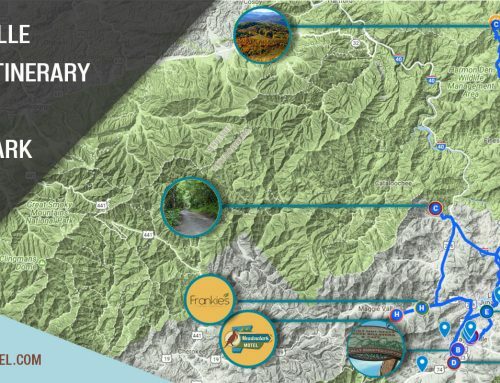 It is less than an hour drive from from the Meadowlark Motel in Maggie Valley. 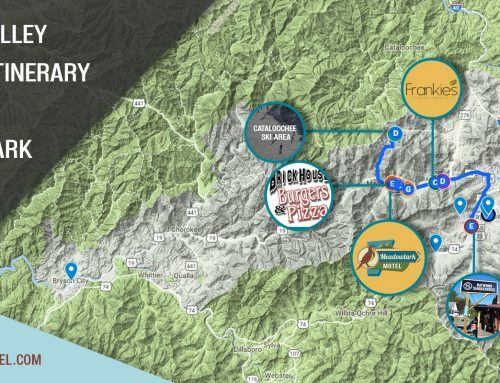 The town is surrounded by the scenic beauty of the Pisgah and Nantahala National Forests which makes it a perfect day tri. Outdoor activities and events are in abundance for the area which makes it a great way to enjoy any season. Before your day trip to Black Mountain, stop by for a beverage and a morning snack. 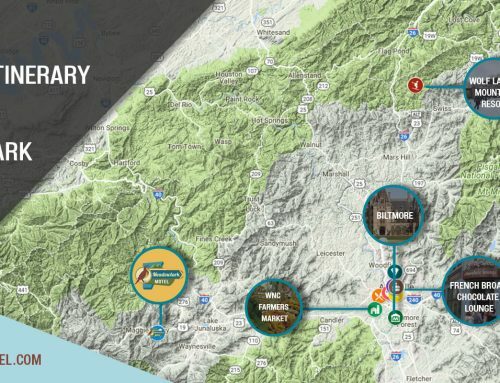 The WNC farmers market is a year-round, daily market with indoor & covered stalls showcasing local produce, seasonal inspired crafts & plants from local farmers and vendors. 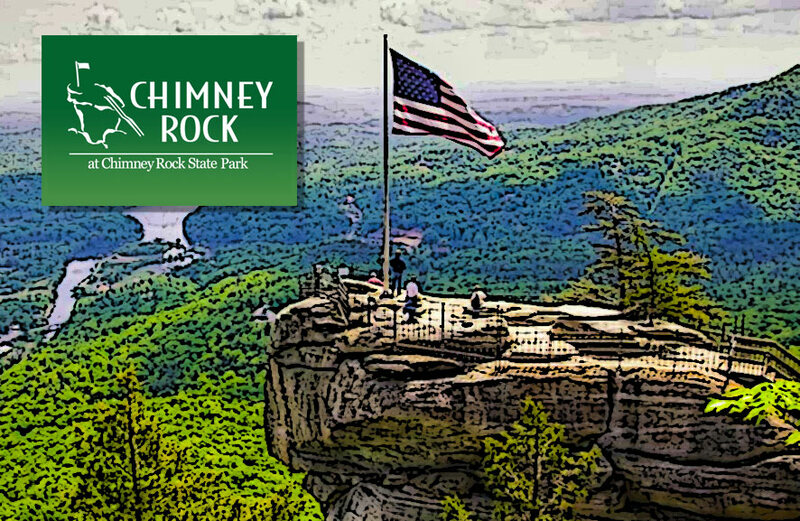 Only a 40 min drive from 12 Bones in Asheville is the nationally known Chimney Rock State Park. The park has events occurring monthly for tourists to enjoy with occasional free admission specials. 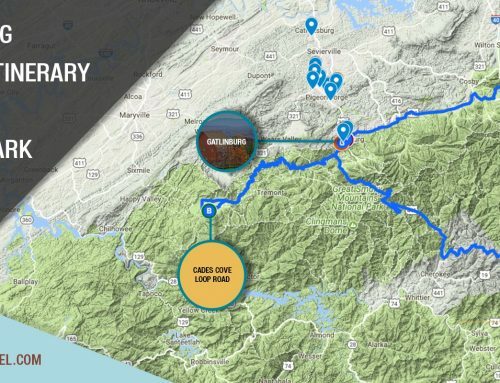 Tourists can absorb the glorious views of the 75-mile panoramic views of the Hickory Nut Gorge and Lake Lure at an elevation of 2,280 feet above sea level. A Souvenir shop is available at the top for visitors. This is a must Western North Carolina monument to visit. For information on admission rates call the number above. After your visit of Chimney Rock, experience the exceptional taste of a local craft beer. Pisgah Brewing Company has many awards and has become a favorite for locals and tourists. It also hosts concerts and festivals events monthly. 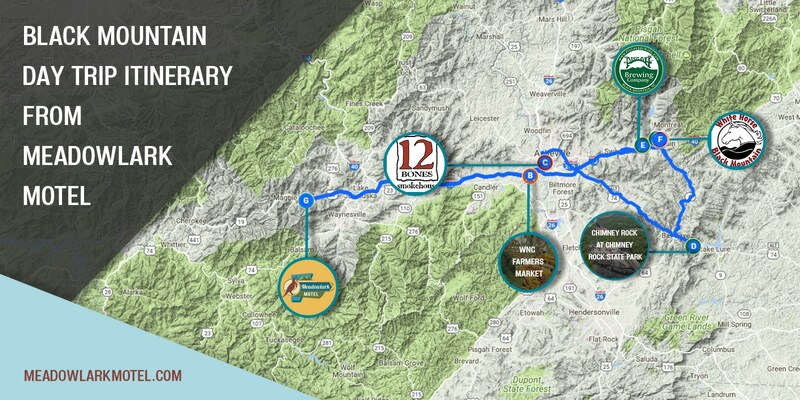 This is a great way to learn about the social, cultural and natural history of the Swannanoa River Valley in the beautiful Blue Ridge Mountains. Admission is free but a donation of $5 is appreciated. Complete listing of shops visit here. This pizzeria is open 11:00AM-9:00PM Monday-Thursday, 11:00AM-9:30PM Frday-Saturday.Noon-9:00PM Sunday. Directions via Black Mountain end: Take Interstate 40 eastbound to exit 66. Then take a right onto “Old Hwy 70 E”. At the stop sign, continue straight on to Royal Gorge road. The dead end is the parking area. Directions to the Old Fort Picnic Area: Take exit 72 and then turn left onto “Old US-70”. Travel 2.4 miles to the Mill Creek Road intersection, the picnic area is on the left. Yield to others using the trail. Approximately 3 miles in length, it’s a perfect way to get in some exercise while relishing the views of Blue Ridge Mountains. There is the Andrews Geyser on the trail and a picnic area at the Old Fort end which will be perfect for picture taking! The best place to park is at the Old Fort Picnic Area, May-October [Closed during winter]. Hours vary on event. Evening shows typically begin at 7:30PM OR 8:00PM. This venue hosts weekly conceits and other various events. There is a variety of restaurants within easy walking distance of White Horse. It is encouraged pickup up a to go order from one of their neighboring restaurants and bring it in to White Horse. They will also provide a concession. Visit our Black Mountain Event List for scheduled concerts. Sam Burchfield is an artist with a honest voice. From folk to southern soul sound, his band is sure to be a pleasure to experience. The show cost is $15, with college football being aired after the event. For more information on tickets and the event, call or visit the Pisgah Brewing Co. website. This New Year day celebration is free of charge, including free admission into the park. Participants in the hike can return later in the day for free. This event will include an guided tour by a Park Ranger. Visitors will learn about the historical significance about the park. 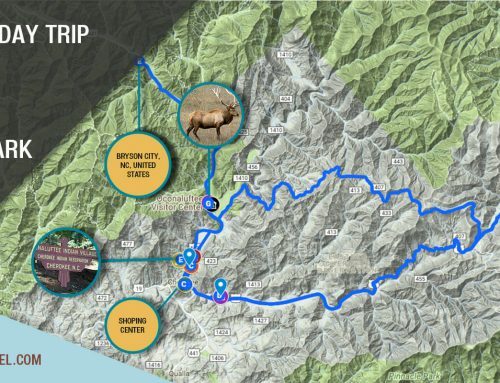 Shuttle services will be provided down the mountain. It is strongly encouraged to bring water and appropriate clothing. Additional information can be obtained by vising the Chimney Rock Park website or calling the number above. Winter in Western North Carolina is a time for Mother Nature to regenerate itself. Guests are encouraged to capture that moment in a photo. A no entry fee contest will be held by the park which will include fun prizes. The photo requirement is that it has to be taken within the park. Additional information about the contest can be obtained by vising the Chimney Rock Park website or calling the number above. Every Tuesday Night the White Horse hosts an open mic event, interested performers need to provide their own instruments. Admission for this event is free For more information on the event call the number above. Every Wednesday Night the White Horse hosts Jazz night showcasing local jazz artists and groups. The cost for this event is $10 adv/$12 day of the show). For additional information call the number above. Dennis is a well-known local reggae artist that has called Western North Carolina home for ten years. He blends old and new school reggae which makes him a unique sound. This event is free and will include Out of the Blue Peruvian as the food vendor. For more information call or visit the Pisgah Brewing Co. website. The McLain family has become internationally known for their contemporary Appalachian style of bluegrass. The cost for this event is $12 in adv/$15 at the door. To experience this talented group call or visit their website. This program will feature some lesser-known but simply stunning music by minority composers and other oppressed artists. All brought to by AmiciMusic, a non-profit music organization based in Asheville, NC. They have performed throughout Western North Carolina at a wide variety of venues. For more information call or visit their website. Quartet Davis is a string quartet from the Oberlin Conservatory that is dedicated of exploring a wide range of cultural music. They are united in the common goal of pushing boundaries of both traditional and contemporary works. Michael Stevens calls Black Mountain home but has a buisy travel schedule throughout Europe. When not busy performing concerts, he can be found throughout Western North Carolina. Tickets for this event cost $10 adv/$12 day of the show. For more information call or visit their website. This band formed in Boone, North Carolina in 2003. They are known for the funk style of play in this quartet fusion band. Every show the band expresses originality. This concert is free with D.O.G.S. providing the food vending. 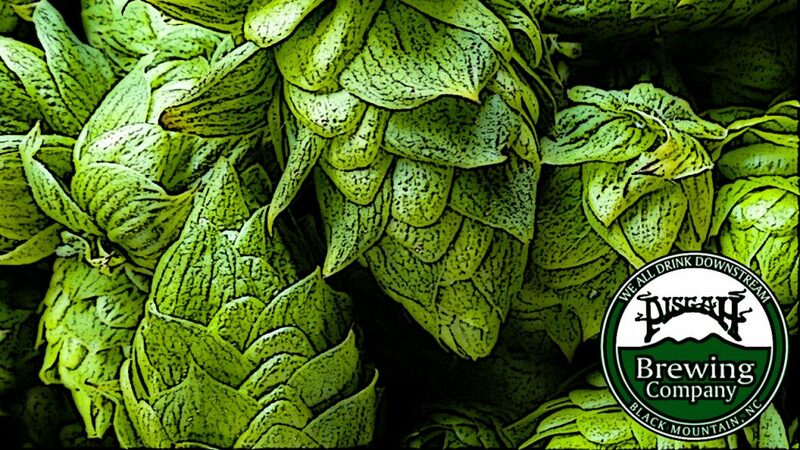 For more information call or visit the Pisgah Brewing Co. website. The Bill Mattocks Band has a sound that is described as high energy blues and classic rock. Tickets for this event cost $10 adv/$12 day of the show. For more information on this event call or visit their website. Open jam every Sunday; this event is hosted by the Travers Brothership in this weekly tradition. Food vendor for the evening will be El Querubin. This session is free of charge and requires musicians to bring your instruments to play. For more information call or visit the Pisgah Brewing Co. website. This event is a debut performance of a new additional to the Asheville music scene. The Brevard Woodwind Quintet is made up of some local Western North Carolina performers. Previously this group was a part of the Brevard Philharmonic Orchestra. A flute, oboe, clarinet, bassoon, and the French-horn will be showcased. For more information call or visit their website. For more information about this event call ahead. Dave Desmelik has established himself for his original as a folk singer and songwriter composer. To experience his authentic style of play stop by and enjoy the event free of charge. For more information call or visit the Pisgah Brewing Co. website. Rhonda Weaver has is a regional vocalist native of Asheville. Singing is a part of Rhonda Weaver’s life in which she delivers vocals that cause people to stop and reflect. Her unique sound is paired with a soul band playing renditions of Motown classics, R&B hits, blues and jazz. For more information about this event call or visit their website. Hannah Wickland and the Steppin Stones is an American rock n’ roll band from Hilton Head, South Carolina. They are well experienced playing at over 1,500 shows nationwide. The High Divers is a product of Charleston, South Carolina and has established themselves as a traveling rock band which has played all over the East Coast. The band performs as if they have been playing for years. The cost for the event is $10 adv/$12 day of the show. Food vending will be provided by D.O.G.S..To enjoy this night of rock n’ roll call or visit the Pisgah Brewing Co. website. This event is free of charge with materials provided, presented by the Givens Highland Farm. For additional information call the venue number above. This A-list talent artist will be returning to perform live at the White Horse. For more information about this event call ahead. Improv Comedy of WNC is presenting joy and laughter with an evening of Reasonably Priced Babies. Tickets cost $7 adv/$10 day of the show. For more information about this event call or visit the Pisgah Brewing Co. website. Black Mountain Yarn is celebrating it’s 8th anniversary with a party event starting at 10:00AM. Stop by to meet Stephen West and get a signed copy of his new book. The event is free and includes much more. For more info call the number listed above. FEBUARY-MARCH EVENTS to be posted added next week.